Zhengyang Security Products Co.,Ltd is engaged in designing, manufacturing and sales of perimeter security products. 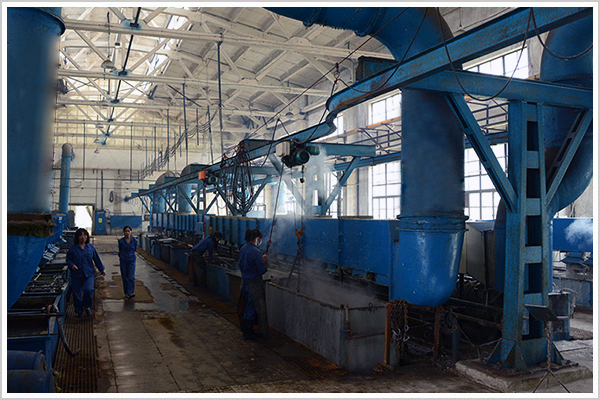 Zhengyang Security is originated from Zhengyang wire mesh who are dedicated for the wire mesh includes security item;civial protection as well as contruction items since the year 1992. 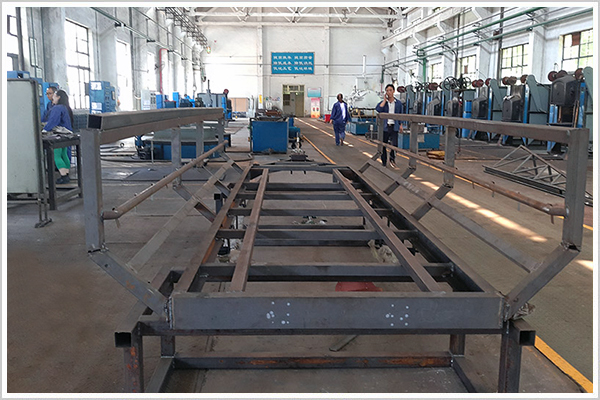 We strives to be an leading company in an intensive industry and with our products develop and customer typical requirement ;we have been focusing this security item. 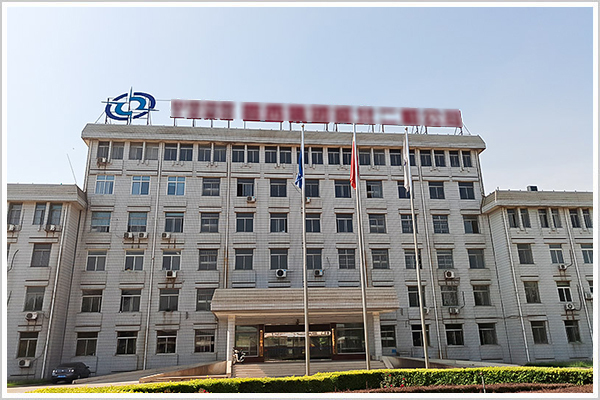 We have strong technical strength ,and cooperates with China Ordnance Industry Group Corporation for security system solutions. We strive for “WIN-WIN” relationship with our customers, vendors, staffs and relative servicing agencies.